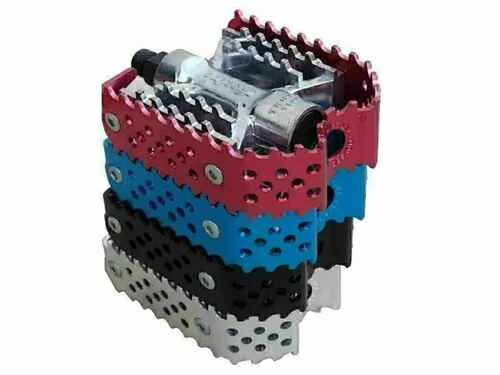 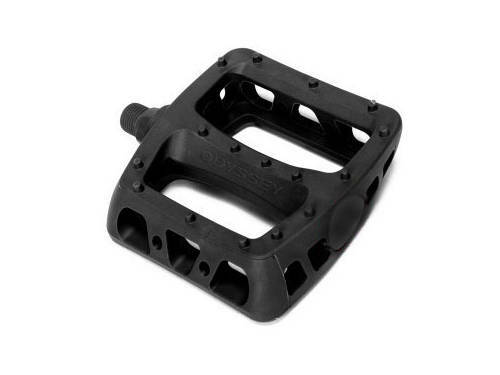 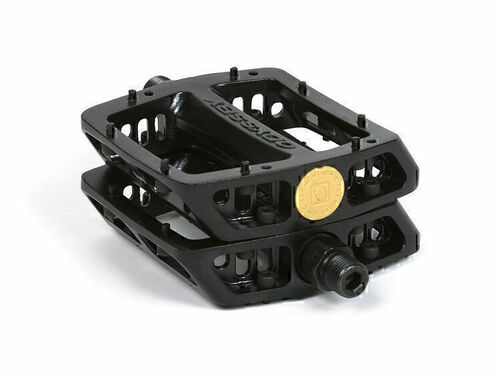 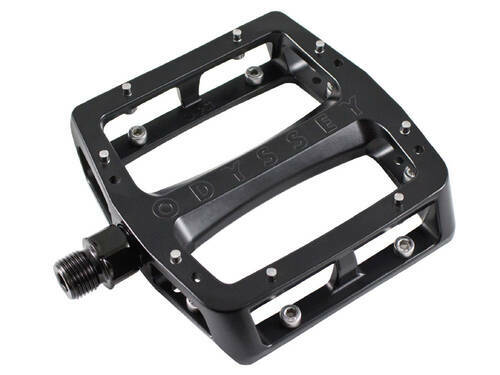 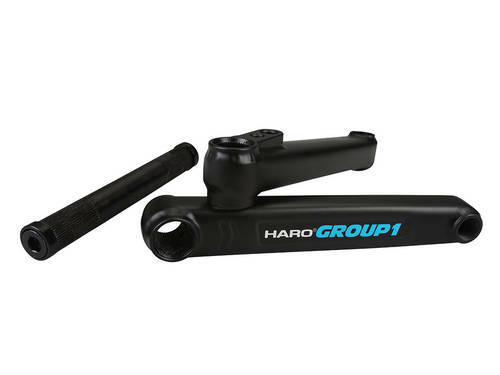 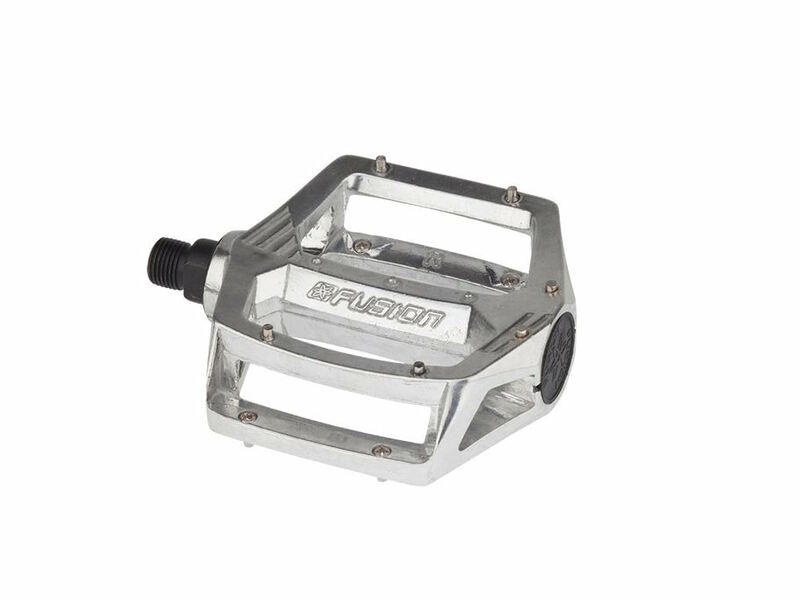 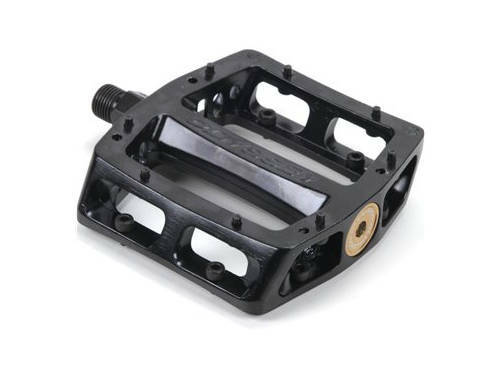 The Haro Fusion Pedal is based on the design of BMX's most famous and comfortable pedal of all time the DX. 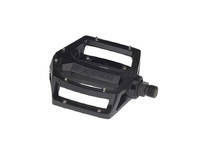 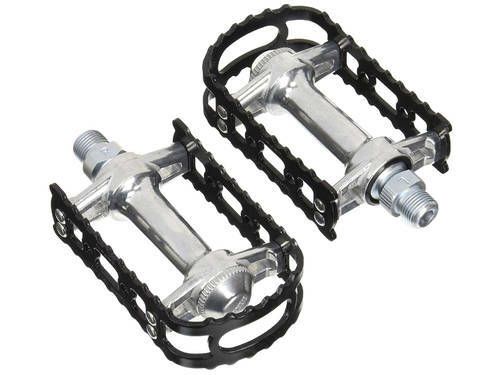 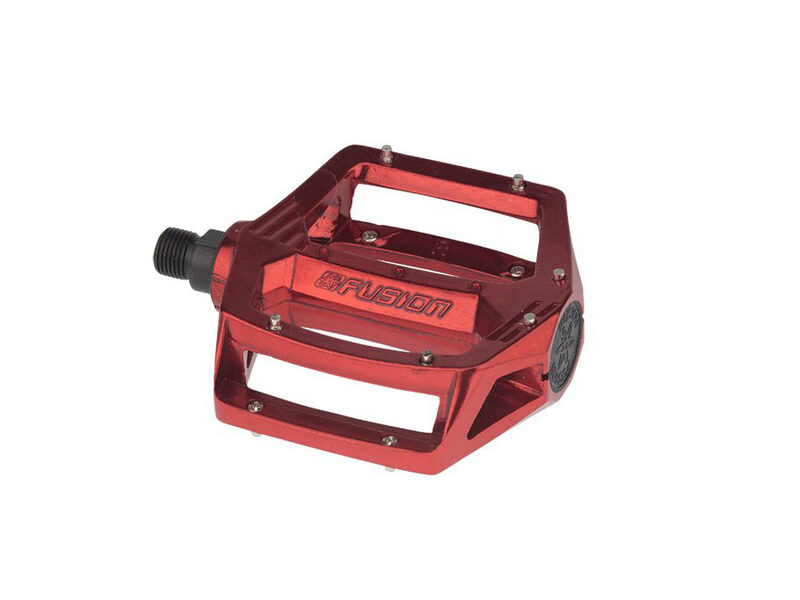 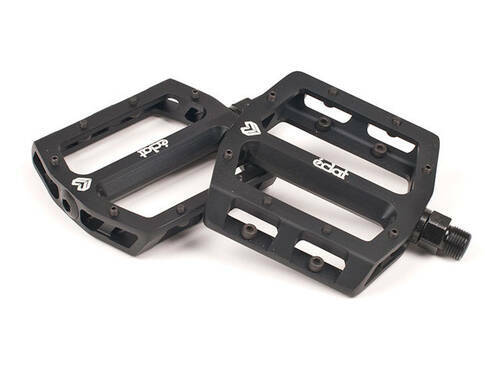 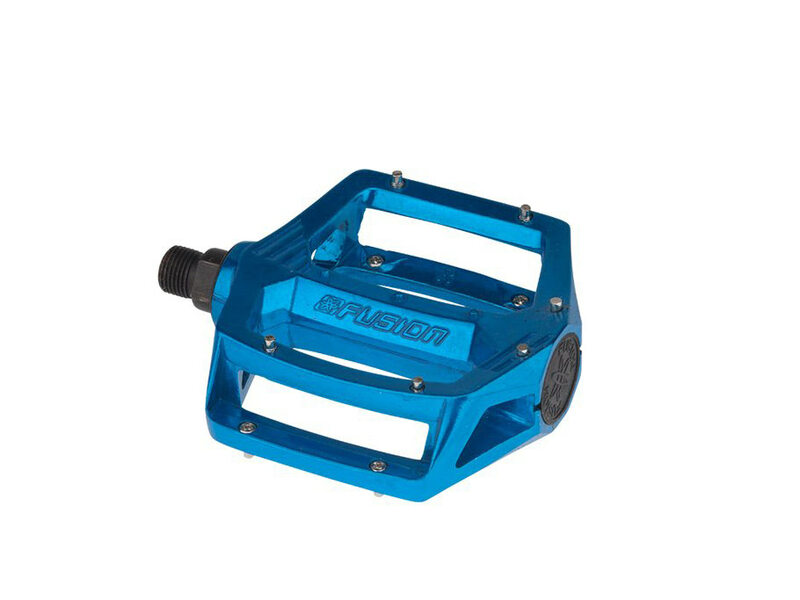 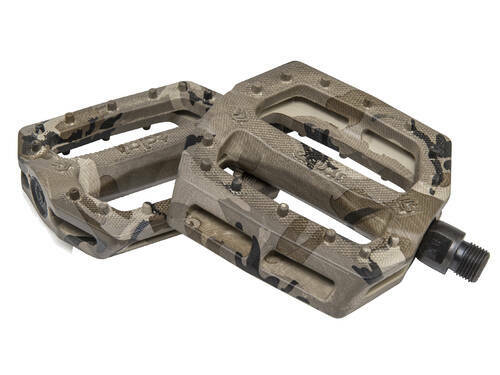 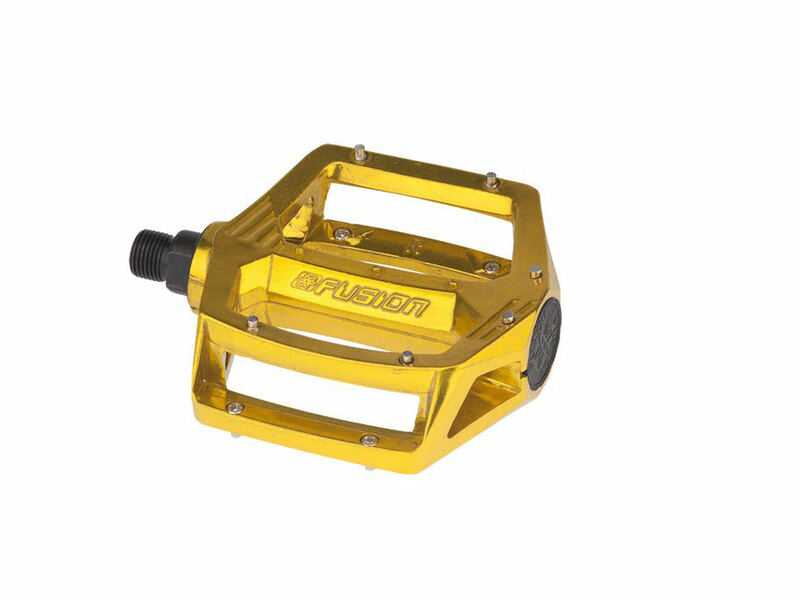 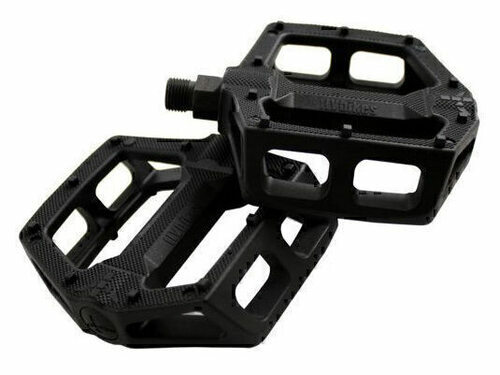 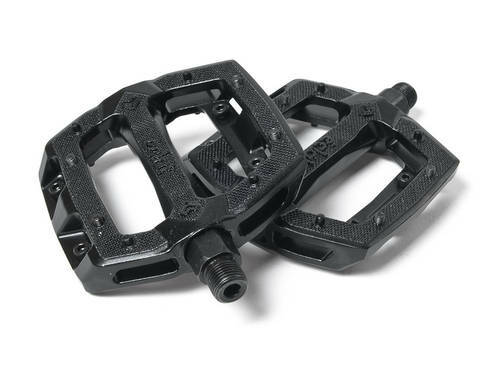 Made with Cr-Mo spindle and 7075 aluminum body, these pedals never age. 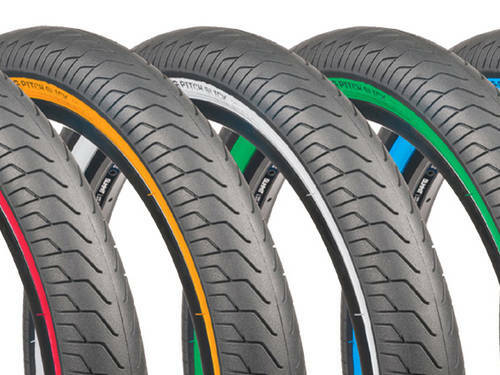 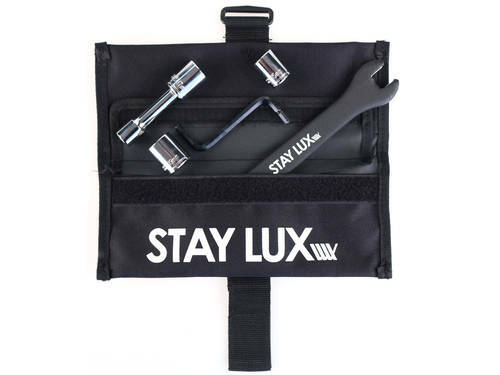 Available in 1/2" and 9/16" with assorted colors. 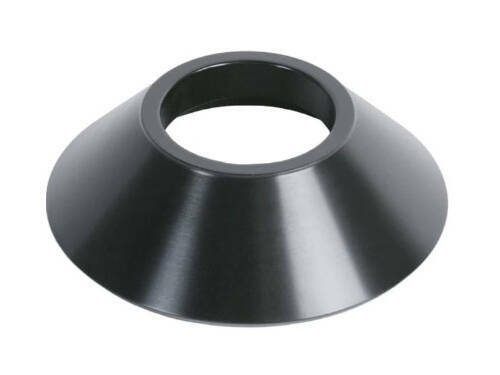 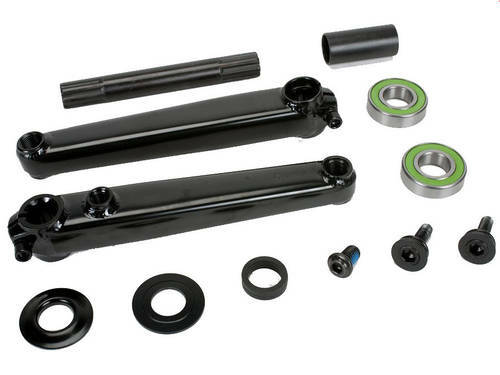 Chromoly spindle in 1/2' or 9/16"